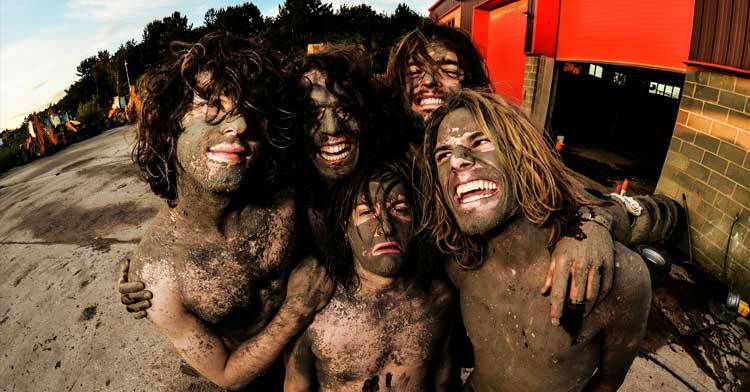 UK alt-rock band Allusondrugs have made an appeal to fans after the theft of two guitars from their tour van. One handmade blue Stratocaster and one stock black Stratocaster were stolen from the band’s vehicle while they were in South London following a sold out show at Camden’s Black Heart venue. “Last night in South London some low life broke into our van and stole 2 of our guitars,” Allusondrugs said in a Facebook post. 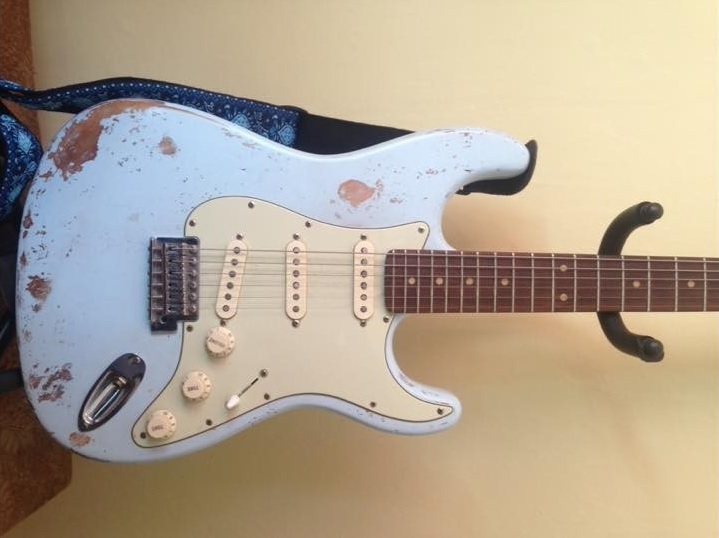 “Drey’s Handmade Blue Stratocaster and Jason’s Stock Black Stratocaster were both stolen. We urge anyone in and around London to keep an eye out for our guitars. If you have any information about the whereabouts of either guitar, or see them for sale anywhere, please contact the band via their Facebook page.